I have been working for Kidd Rapinet for nearly 20 years starting in the Maidenhead office in the litigation department after my maternity leave. I moved to the Slough office in 2009 working initially in the commercial property department. Having moved to the residential conveyancing department, Kidd Rapinet gave me the opportunity to study and I have now become a Registered Conveyancing Technician carrying out all aspects of property transactions for the firm. "Sam has been an integral part of the conveyancing team since 2014. 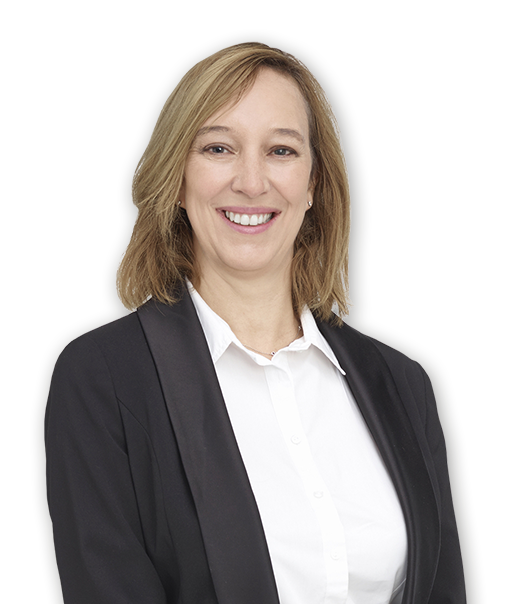 She deals with all aspects of residential conveyancing and assists the fee earners in the department. She is not just a conveyancing assistant, she is a great motivator and extremely good and adaptable with the range of clients we deal with." Having recently built our family home with my husband, my spare time is spent finishing various DIY projects. I attend various exercise classes and ferry children around Berkshire to various clubs and activities.